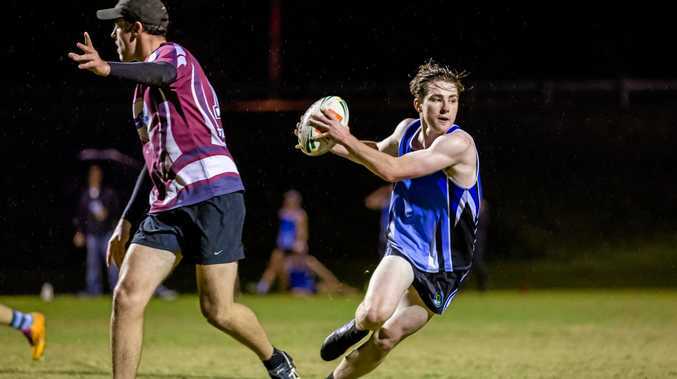 TOUCH FOOTBALL: With the Gympie touch football season done and dusted, we thought it timely, given the shear popularity of the sport in town, to give you an insight into the five things we at The Gympie Times have learnt from following the action so far this year. THE Gympie touch football season is split. A Summer season starts early in the year and finishes in mid-June, with the second season beginning in August. For the 2017 summer season there were 500 registered senior players across 58 teams, with 130 registered juniors. These figures are up from 2016, and according to Gympie Touch Football Association president Mal Bunney, there is still room to accommodate even more teams. Up to six in fact in the senior ranks alone. TRADITIONALLY a strong rugby league school, St Patrick's college have shifted their focus in recent years to rugby union and touch football. St Pat's nominated three mixed teams for the 2017 summer season with all of them featuring in the weekend's grand finals. The SPC senior side took out the A-grade premiership. TOUCH football will be the main benefactor of the Council's overhaul of Albert Park. When the plans eventually come to fruition, the iconic Gympie venue will be one of the premier touch facilities on the Sunshine Coast and Wide Bay. 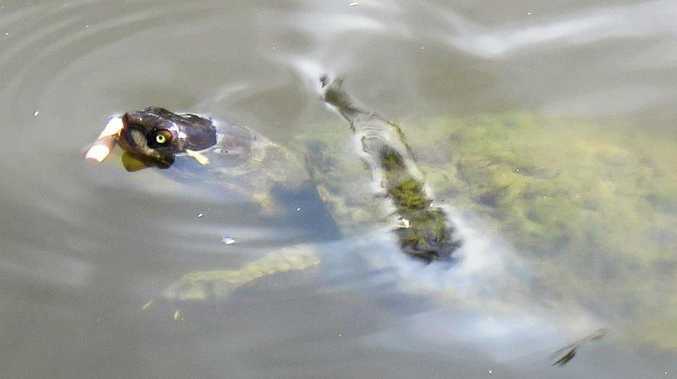 Bunney said Gympie's fields were some of the best around, but hinted infrastructure improvements needed to be made in order to attract high level carnivals to the region. SIX players from Gympie have represented Australia at the highest level. The last being well know Gympie sportswoman Sarah Spacie who played for Australia in the 2009 Wollongong Trans Tasman Series. TOUCH Association president Mal Bunney is predicting the sport to grow even more in the coming seasons. He sights highway upgrades, and easier access to tertiary education as reasons why outstanding young players are still playing in Gympie, and will continue to do so. "Players that used to have to live at uni can now still live here in Gympie,” He said. RESULTS: Premiership winners A-grade mixed, SPC Seniors. B-grade mixed, Malibu. Mixed E-grade, Corbets Group. Men's B-grade Apex. Men's C-grade Nescafe. Women's A-grade Tomahawks. Mixed C-grade, Cooroora Vet Clinic. Mixed G-grade champions, Gympie Welding Works. Mixed Intermediate winners, Sunset Turf. Women's B-grade champions CD Law. Mixed D-grade, Bent Street Vets. Mixed F-grade winners, Centurians. A-grade men's, Ag Solutions. D-grade men's Landmark.